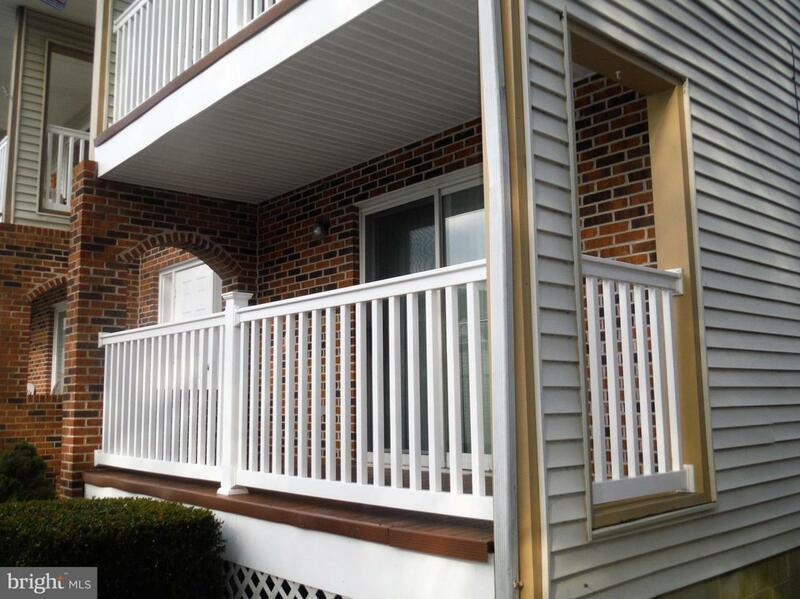 Large 1 bedroom, 1 bath, 1st floor condo with pool, in quiet North Ocean City-Caine Woods. Porch with composite decking. 3 new ceiling fans, new superior quality storm door, new AC units with remotes 2018, All plumbing inspected and repaired 2017, new HWH 2017, Main water cut off valve moved from crawl space to bedroom closet 2017, new carpet and linoleum 2017, New 6'4-3/4" x 6' 3-1/2"x 4' 7-1/4" shed 2017. Seller paid special assessment for new roof October 2018.